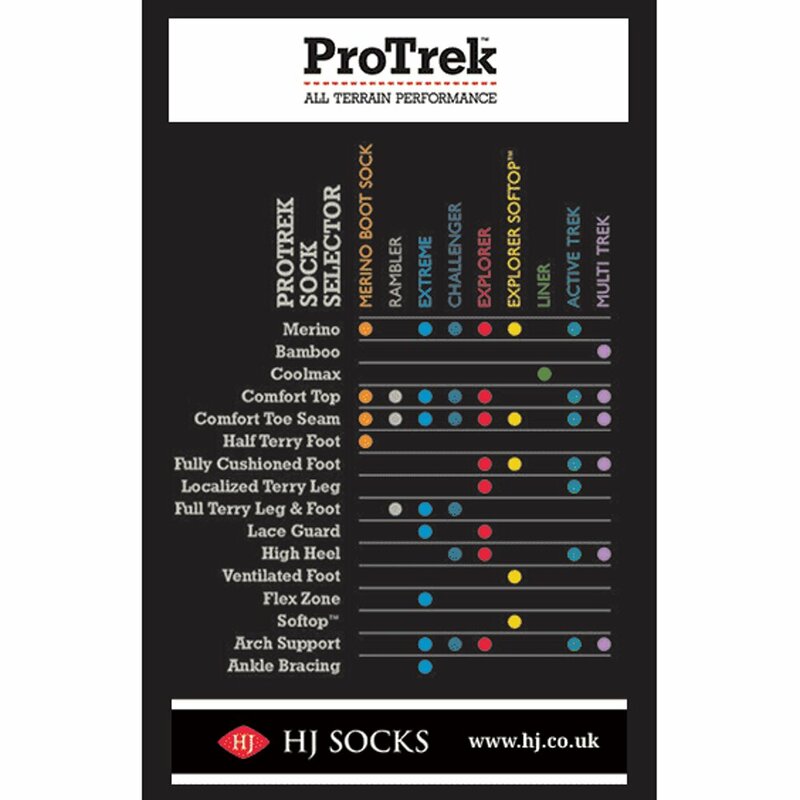 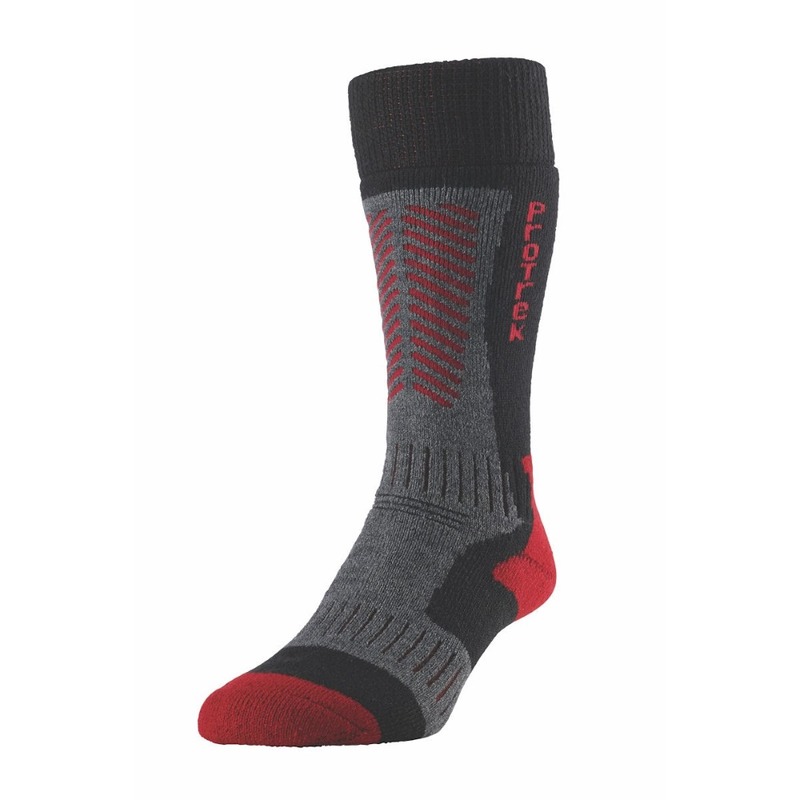 The HJ ProTrek Extreme Socks have been designed to offer you the maximum comfort and protection making them ideal for the most demanding and extended of adventures. 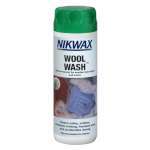 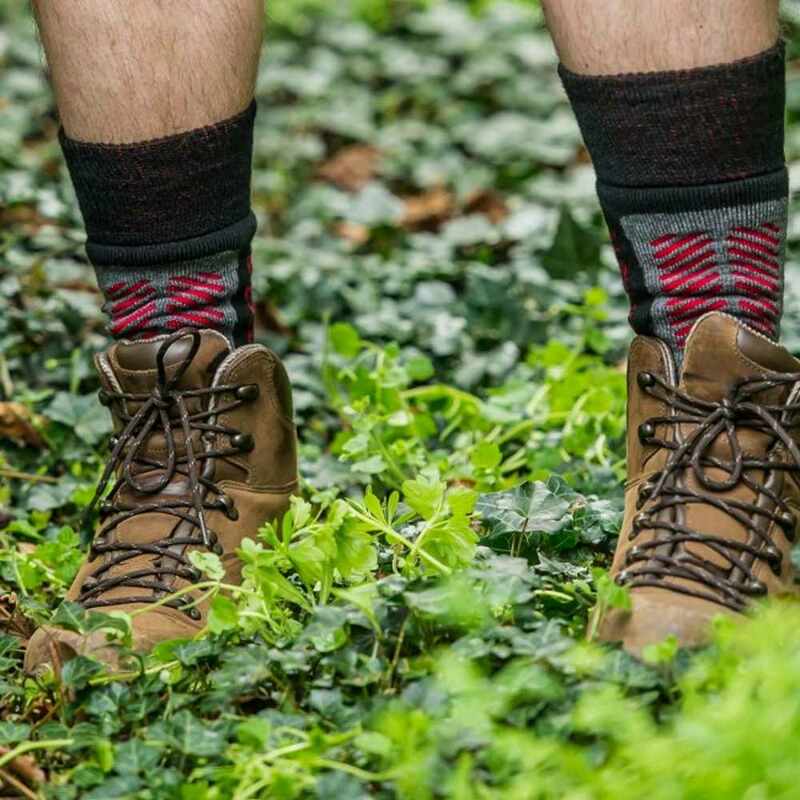 These socks have the durable natural merino wool fibres to act as both a natural moisture control and excellent thermal properties to be able to offer you the best environment for your feet even in the most extreme situations! 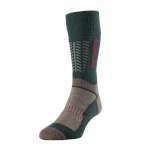 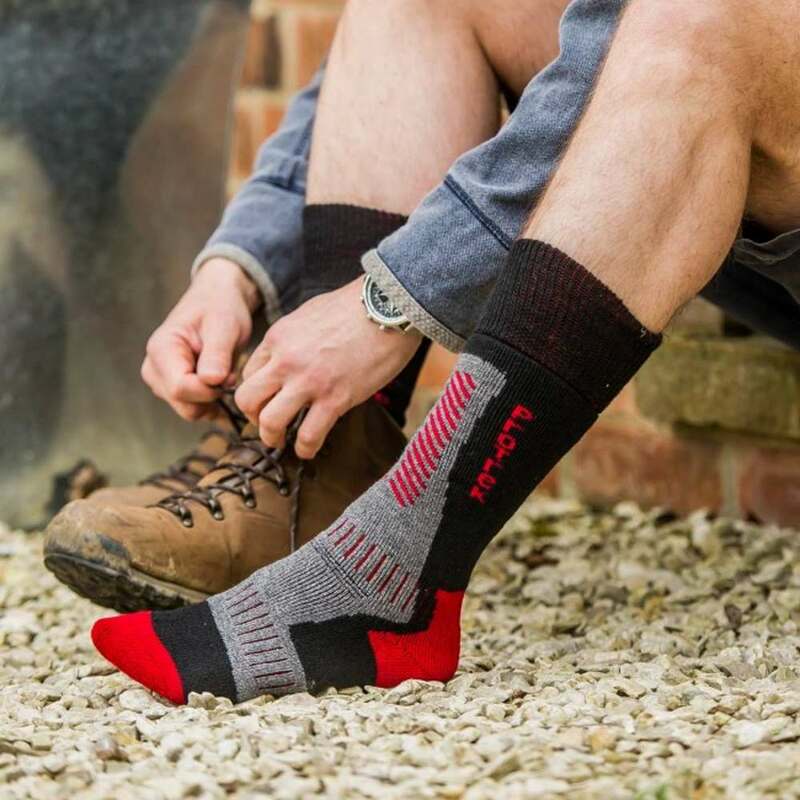 These Explorer Socks have also been treated with a TriSeal Techology which offers a water repellent and stain repellent finish while able to manage moisture making them ideal for wearing in all weathers and while walking on all different terrains. 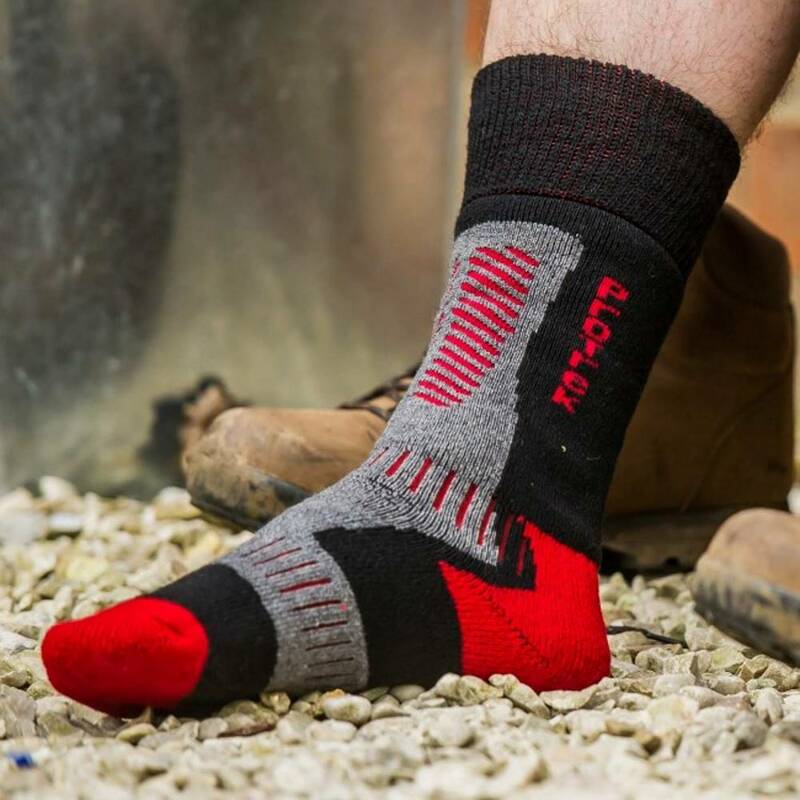 The fully cushioned foot, full lace guard, double comfort top and hand linked toe provide vital protection from irritation and chafing, while the ankle and arch support ensures that the socks stay in position all day long!